A smile expresses more about your personality than any other facial feature, so being able to wear a smile that looks great is an ideal that many people strive for. 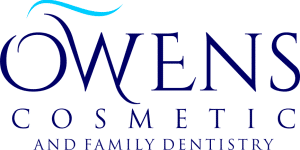 At Owens Cosmetic and Family Dentistry, we can help you get the perfect smile you’ve always wanted. We offer a wide range of cosmetic dentistry treatments to fix discolorations, misalignments, gaps, and more. Do the lengths of your teeth vary greatly and make your smile look crooked? Are some of your teeth shaped in a way you dislike that you often try to hide them? We can help even those problems with cosmetic contouring. Cosmetic contouring, also called enameloplasty, involves using gentle dental abrasion to file and reshape teeth. This procedure lets us change the length or shape of your teeth to produce a much more even smile. Cosmetic contouring is a relatively quick procedure, usually lasting less than half an hour, and results in a perfect smile that lasts a lifetime. Teeth yellow and stain as they age and come into contact with different foods and drinks. Smoking and some medications can also cause teeth to become discolored. To bring back the natural bright whiteness of your teeth, we offer two types of teeth whitening solutions. For patients with mild to moderate staining who don’t mind spending an hour in our office, we offer Zoom Whitening. This in-office treatment lets us whiten teeth anywhere from 6 to 8 shades whiter in just one treatment. 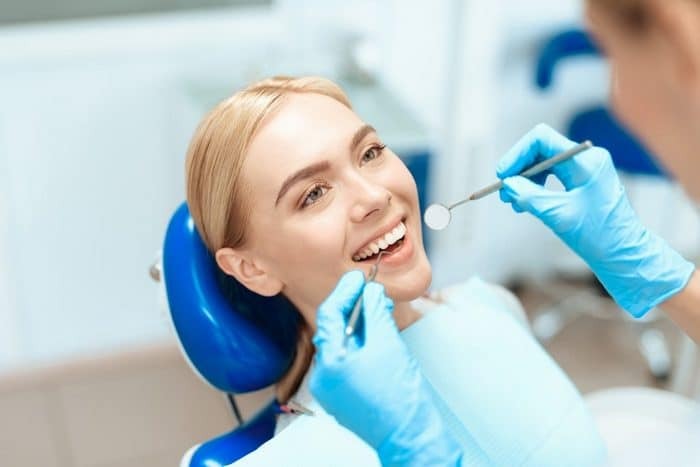 If, on the other hand, your lifestyle leaves you too busy to sit through a whitening session in our Farmington Hills office, we offer teeth whitening kits you can use at home. Unlike commercially available products, our kits use professional-strength whiteners and custom-fitted trays for a comfortable whitening experience that also produces better results. 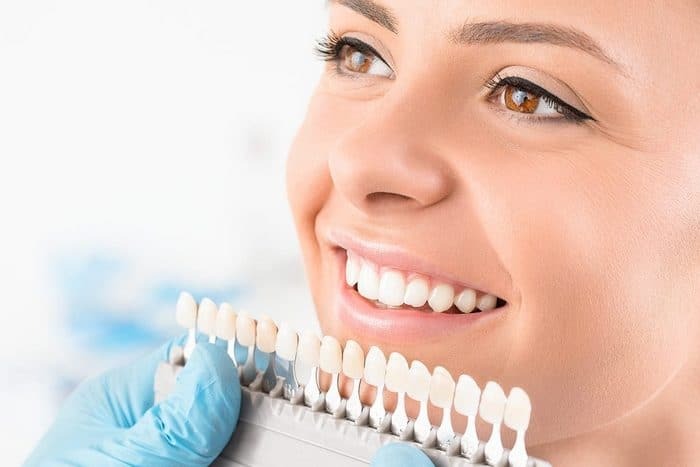 If your teeth have gaps, chips, or stains that other dental procedures can’t fix, then dental veneers might be right for you. Less intrusive than crowns or braces, veneers let us hide discolorations, close gaps, and correct small misalignments. If you want a perfect smile, we’re here to help. We offer a complimentary, one-on-one consultation so you can talk to us about your concerns and we can show you how we can help.